Rare contemporary jewel in the heart of the Village with three outdoor living spaces, solar panels, a private elevator, and a huge private garage. Walk to everything the Village has to off er – Beaches, Restaurants, Gyms, Groceries, and a Movie Theater. Then retreat to your private, modern master suite that takes up the entire top floor. 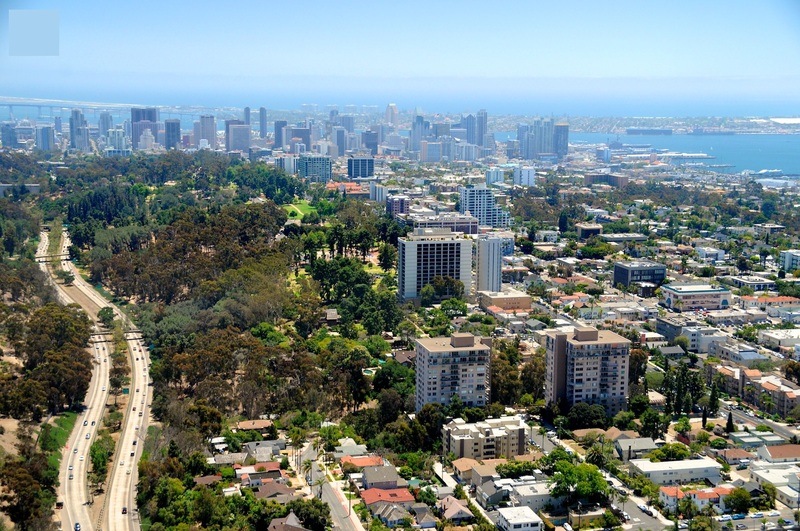 Easy access to The Bishop’s School or La Jolla High. Low maintenance, low HOA fees, and no Mello Roos make for easy living. Don’t miss your chance to own a piece of La Jolla paradise. When the time comes to buy or sell your next home, please don’t hesitate to reach out to me for all your real estate needs. I’m honored to help you out.